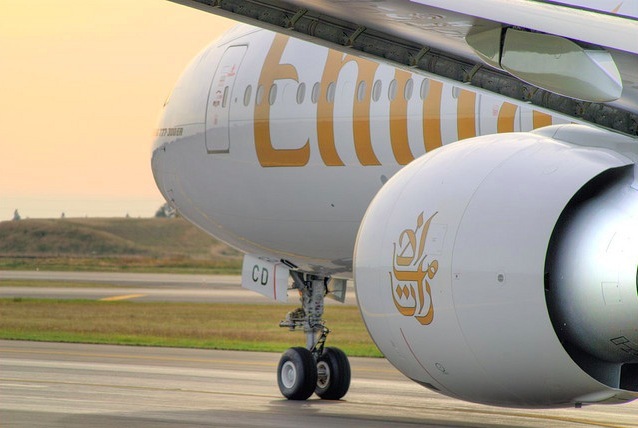 Do you have a simulator assessment with Emirates soon? We can help you to thoroughly prepare for your Emirates simulator assessment, giving you the very best possible chance of passing the simulator check and getting the job. Emirates assessments are conducted on a number of Airbus or Boeing simulator types in Dubai, and sometimes on a B737 at London Gatwick. For best value, your preparation session with Virtual Aviation can take place on the B737-800 fixed base simulator at our Cambridge Airport Training Centre. Alternatively, if your assessment is going to be on a different Airbus or Boeing type, you can prepare using a full flight simulator at London Gatwick, Manchester or Southampton. Our Instructors have extensive knowledge of the Emirates assessment process and are there to help you. We have carried out assessment preparation sessions for hundreds of Emirates candidates, with an outstanding success rate. Call our Client Services Team on 01223 979737 (+44 1223 979737 from overseas).